Happy New Year - 2019...Here we GO! And so we are charging into 2019 and wow what a January so far! I hope everyone had wonderful Holidays and their 2019 is off to a great start! We are very excited to begin this year – so many things in the works and so many things to look forward to! I want to thank our client for opening up their home which was one of three homes featured in Patricia Hart McMillan’s book Christmas by Design, available on Amazon. Thank you to Fox 10’s Syleste Rodriguez who is always a joy to work with. 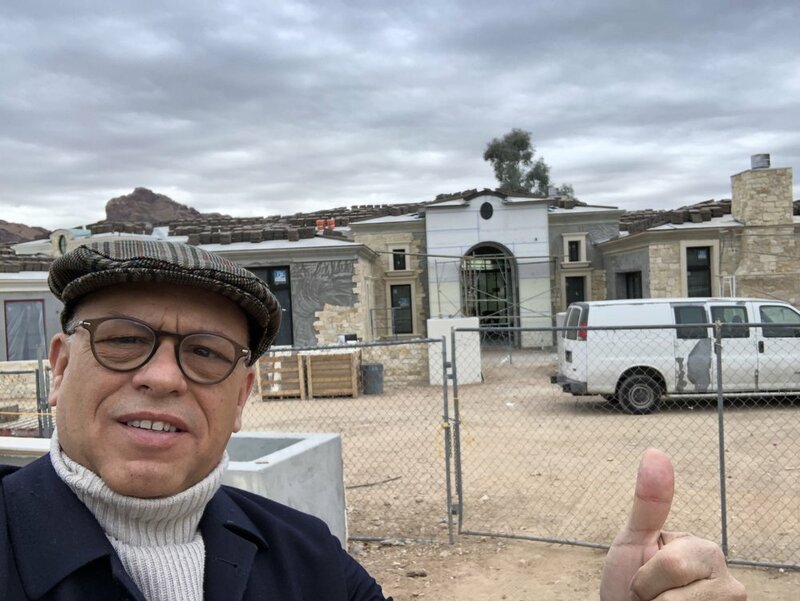 We are looking forward to sharing more Candelaria Design Cool Homes in 2019. We are also proud to have several features in local magazines. 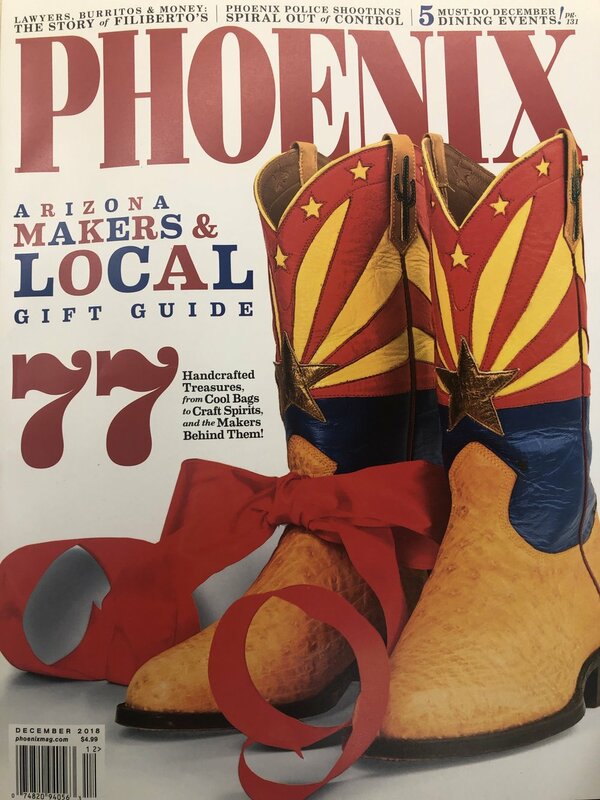 First, thank you Phoenix Magazine and writer Jenna Ortiz for the feature in the December Issue on our Candelaria Tours. We are excited for our 2019 Tours, with our third tour to Spain in June, our 16thtour to Italy in September, and now a new Napa tour that we are co-hosting with Your Iconic Life. 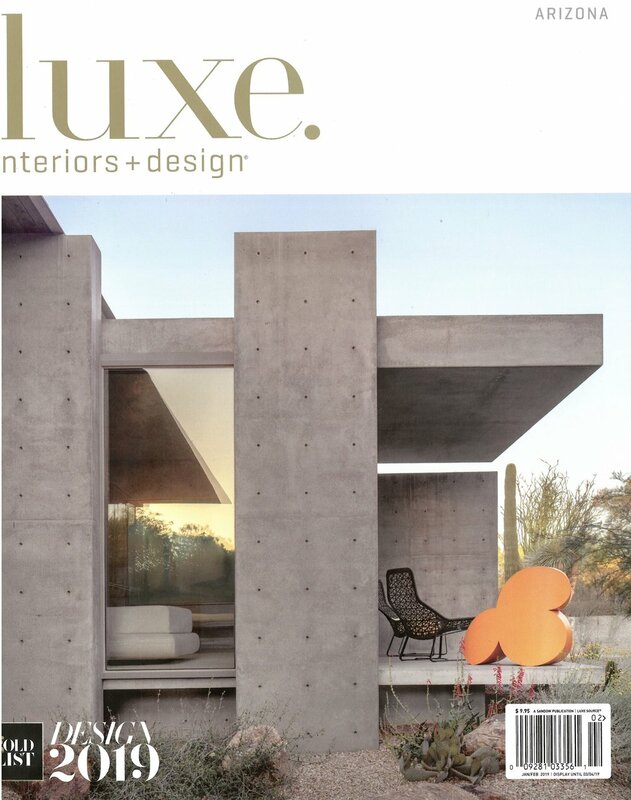 Next, thank you LUXE Magazine for your feature on our Candelaria Design home in your current January/February 2019 Issue! We have 12 pages and 12 fabulous photos in the feature. Fabulous work by interior designer Jana Parker Lee of Wiseman & Gale, Lighting by Creative Design in Lighting and Landscape Design by Berghoff Design Group. Special call out to fellow Candelaria Design Principal & Architect, Meredith Thomson, AIA for leading this project from start to finish. 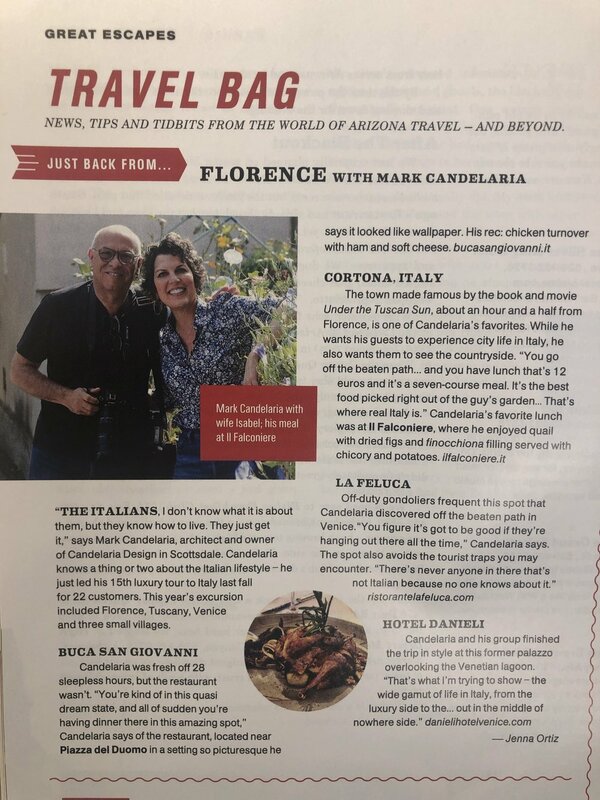 Then, thank you Arizona Red Book Magazine and writer Karen Fernau for the wonderful feature in this month’s magazine on Isabel and I and our wonderful dinner parties and our love of cooking and hosting our friends, clients, and family to dinners at Casa Candelaria. We love having this important aspect of our personal life featured and we look forward to many wonderful dinners ahead. Moving on, we have a lot of amazing projects underway both under construction and on the boards. We are starting several projects throughout the Valley , the state of Arizona, and have several going across the country! It is really exciting to see the expanse of our market and the opportunity to work in so many new markets. 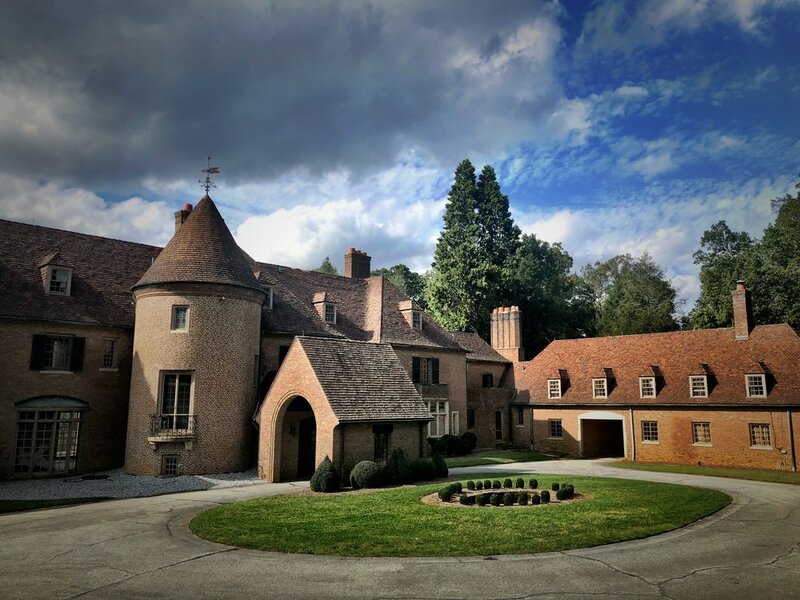 Project Manager, Damon Wake and I are off to Greensboro, NC next weekend to start on a wonderful new home on a 13.5 acre estate, with Salt Lake City, designer Anne-Marie Barton http://annemariebarton.comand local landscape designer, Jeff Berghoff http://www.berghoffdesign.com. Stay tuned for more on this project. 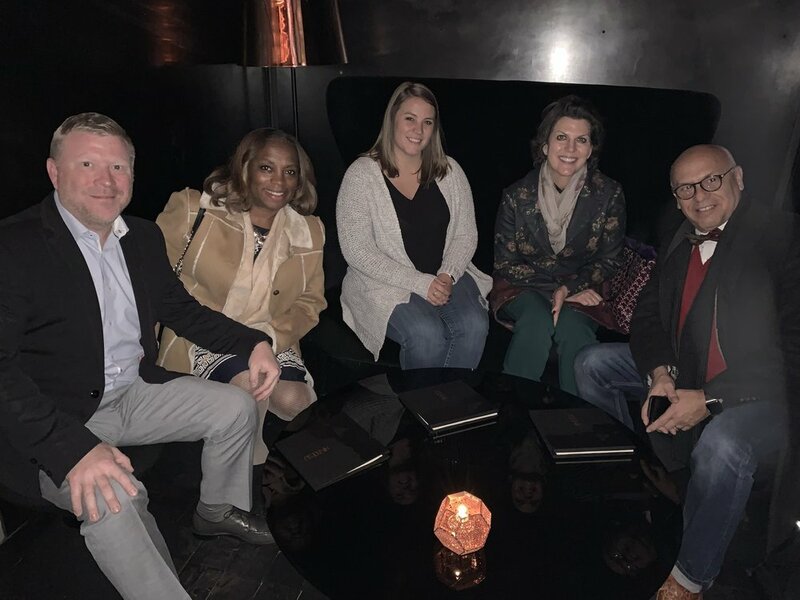 We are excited about the Southeast Market and Isabel and her associate, Nikka Bochniak, and I were in Atlanta a couple weeks ago and had a great trip and I was able to have lunch with LUXE Sales Director, Sibyl de St. Aubin, to meet and get up to speed on what is happening in this market. Apparently, LUXE Magazine is launching a new SE United States edition and going head to head against Veranda, and Atlanta Homes. It is an exciting region with a lot of growth and potential and with a project underway in Nashville and now Greensboro we are excited to see where this all goes. 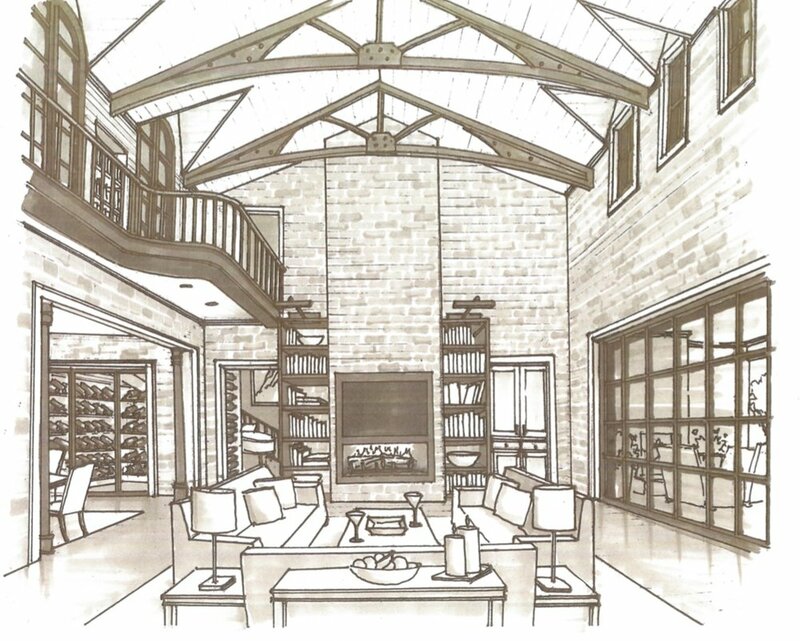 Finally, last week we did some cooking in a fabulous Candelaria Design contemporary hillside home we recently completed with Schultz Development http://www.schultzdevelopment.org, Interiors by Anita Lang of IMI Design Studio https://www.imidesignstudio.com, lighting by Creative Designs in Lighting http://www.cdltg.com, and landscape by Greey-Pickett http://www.greeypickett.com. We made our signature Spanish paella and enjoyed a spectacular evening and dinner under a full moon. Definitely more to come on this home! Thank you Julianne Harrison McKay of Pearl Blossom Photography for the fabulous photos, Jessica for the video and Rob and Maxi for serving and assisting in an amazing dinner! Of course, we are always looking to give back and while Isabel and I were in Atlanta, Candelaria Design and Earth and Images sponsored a table for the Gigi’s Gala which we support every year and of course we were both proud designers for Gigi’s Playhouse, Café and University! I urge you to support this amazing organization. Finally, I am proud to have been nominated for the 2019 Man of the Year by the Lymphoma and Leukemia Arizona Society! http://www.mwoy.org Isabel and I look forward to working with this organization in raising funds and awareness for something that obviously means a great deal to us. More to come on this as the campaign kicks into gear in March with the Gala set for June 1st. Stay tuned to our Sketch Daily’s as we post new videos each week featuring the activities, tours, and projects of the Candelaria Design Team spreading the Candelaria Style! Subscribe and catch them all! 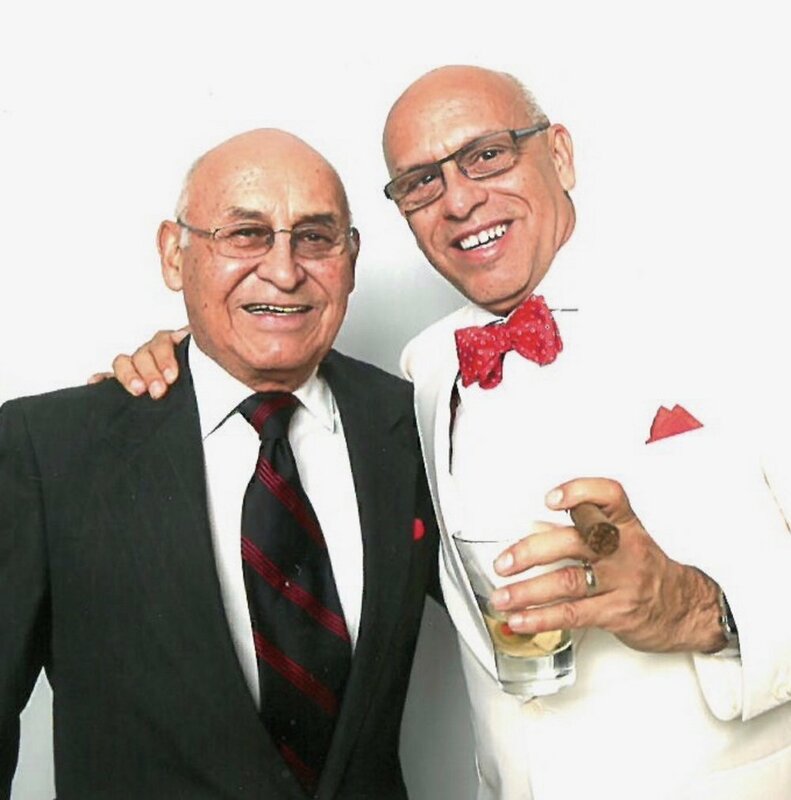 And please wish my Dad, Donald Candelaria, a Happy 84th Birthday on January 31! Love ya Dad and looking forward to having an Old Fashioned with you on your day! Ok, here we go! I wish everyone a fantastic 2019. Stay positive, stay healthy, and remember to enjoy life and every day is a gift. Love you all!